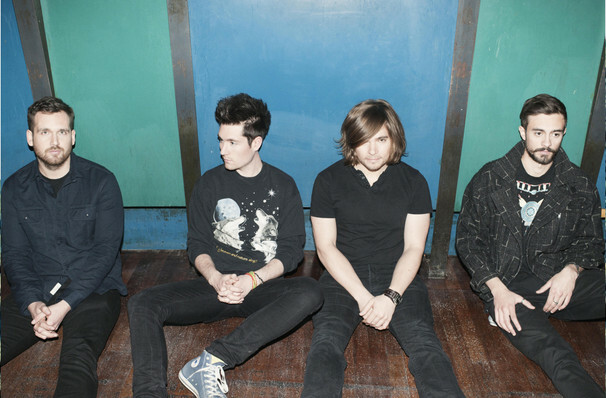 Since striking gold with the sprawling, metaphor-filled love song Pompeii, Bastille have been pegged as the next big indie-pop crossover. But are they the real deal? After last night's gig at The Troubadour in Los Angeles, the answer is a resounding yes. Bastille have always sounded like an arena rock band, a fact cemented by second album Wild World, which ensured they'll never play small venues ever again. 2018 sees the band ready to stun once more with upcoming thirs record Doom Days. Hailing from Leeds, England, the group signed with Virgin Records in 2010 and released their hit single "Pompeii" three years later, ahead of their debut album "Bad Blood". 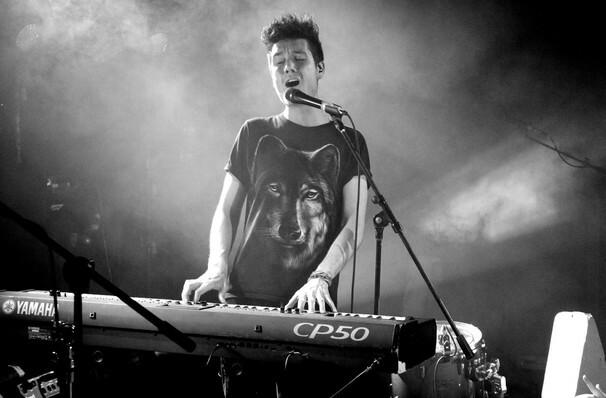 Bastille actually started out as a solo project by frontman Dan Smith, named after the French historic holiday, Bastille Day, which is also celebrated on his birthday. 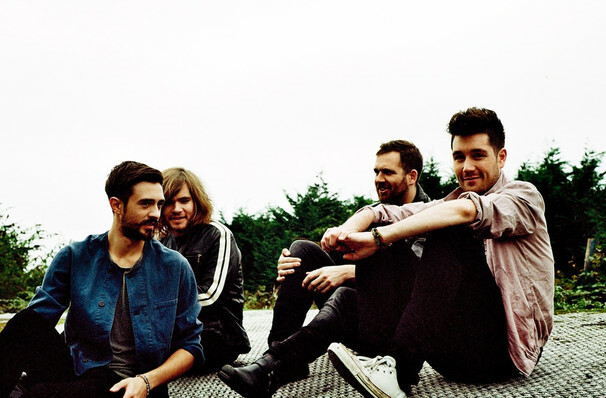 He initially expanded the project to include five additional band members but reduced this to make up the four-piece band Bastille are today. 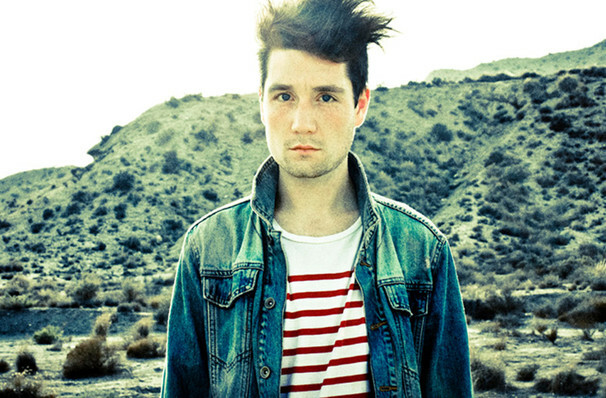 Seen Bastille? Loved it? Hated it? Sound good to you? 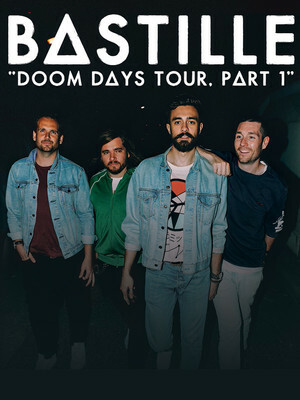 Share this page on social media and let your friends know about Bastille at The Anthem. Please note: The term The Anthem and/or Bastille as well as all associated graphics, logos, and/or other trademarks, tradenames or copyrights are the property of the The Anthem and/or Bastille and are used herein for factual descriptive purposes only. We are in no way associated with or authorized by the The Anthem and/or Bastille and neither that entity nor any of its affiliates have licensed or endorsed us to sell tickets, goods and or services in conjunction with their events.